With free WiFi covered in all areas, S.Signature Floor Hotel offers well-appointed guestrooms of contemporary designs. Fitted with a restaurant and a business centre, the hotel is a perfect choice for a break in the bustling city. ... Wenzhou 5-star hotel. 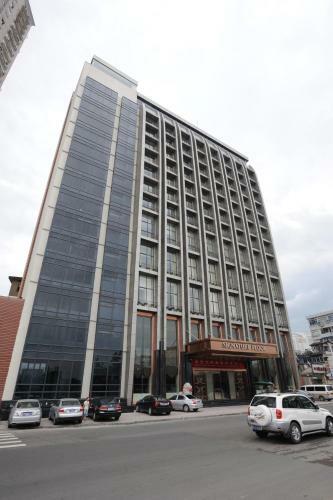 No.1 Xiangyuan Road, Lucheng District, 325000 Wenzhou, China – Show map ..... S.Signature Floor Hotel has a location score of 8.8.